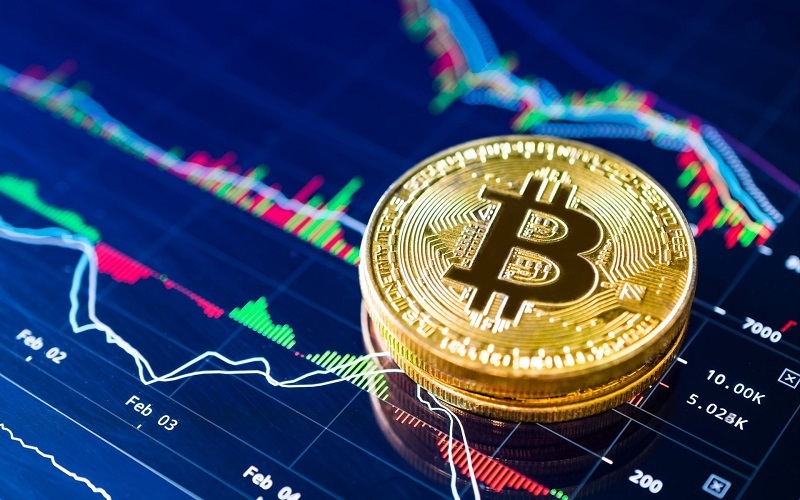 Since the inception of Bitcoin, cryptocurrency has gradually been recognized as a currency that sincerely holds potential for the financial future of the world. Although these digital currencies may be gaining worldwide recognition, the same cannot really be said for their value. Take a look at the 10 most valuable cryptocurrencies that could be worth investing in. 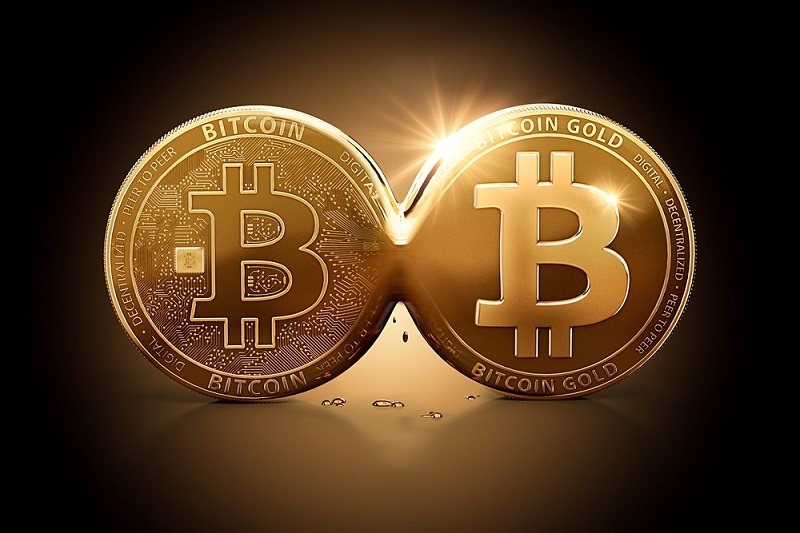 Bitcoin was created by Satoshi Nakamoto (an anonymous person) and released in 2009. Having the largest market capitalization of about $10billion and user base. Bitcoin to date still leads all other cryptocurrencies. Ethereum is designated as a “decentralized app” provider. The coin or ether is within the smart contract provider platform. The ether can be earned by miners to fuel it. It was created by Vitalik Buterin and released in 2015 with a market capitalization of $1.1 billion. 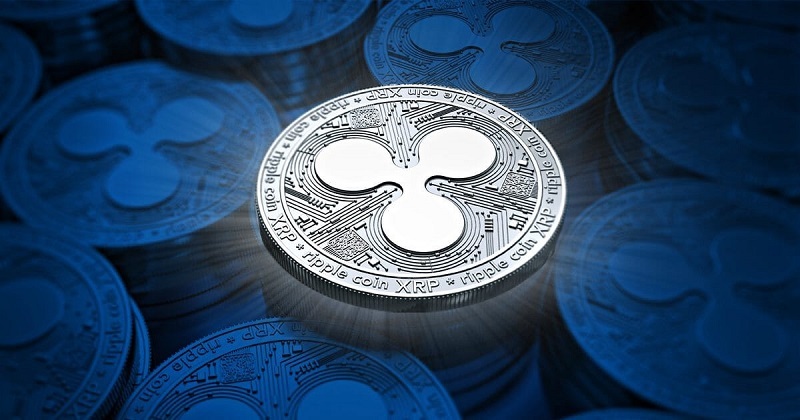 The real-time gross settlement system, Ripple (XRP) is a remittance and currency exchange network. In 2012, the currency ripples were created and released. The 2018 market cap of this cryptocurrency is about $20.07 billion having a per token value of $0.518. The system has been integrated into payment networks and few banks to reduce costs. 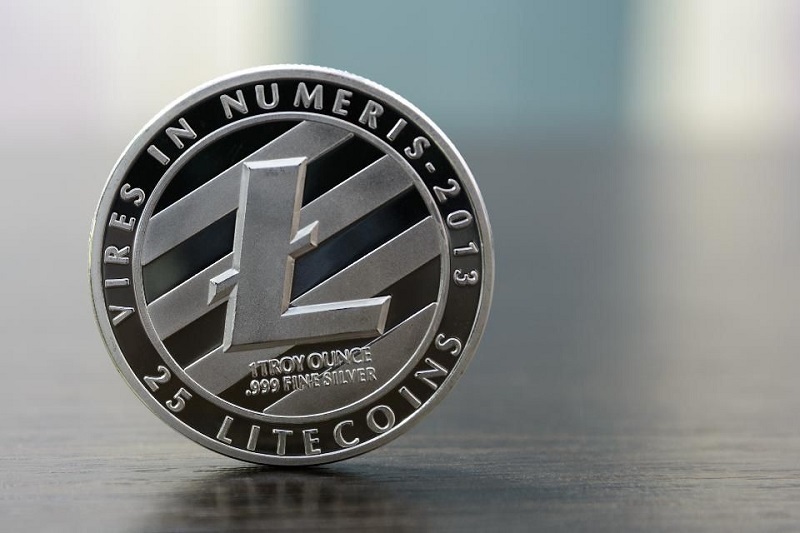 In October 2011, Litecoin was released as an alternative to Bitcoin by Charles Lee. Generally, it can be used as currency, mined, and used to purchase goods and services. Litecoin had a per token value of $58.09 and a market capitalization of $3.40 billion on October 5, 2018. 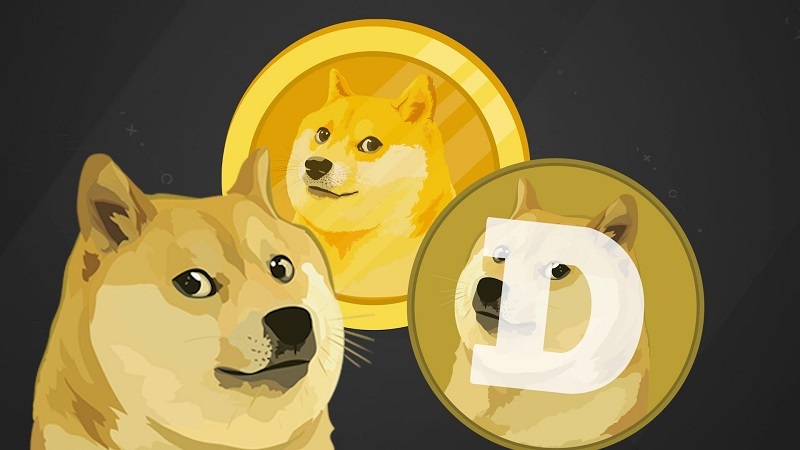 Initially made as a joke currency, Dogecoin has really gotten quite a number of following. In December 2013, it was released by Billy Markus- a programmer and is currently used to tip users in forums. Also sent as donations for fundraising, Dogecoin market cap was about $2bn in early 2018. This cryptocurrency has a similar principle to Ethereum but it is applied mostly in digital advertising. Basic Attention Tokens (BATs) lets advertisers exclude the middlemen by directly paying internet users. 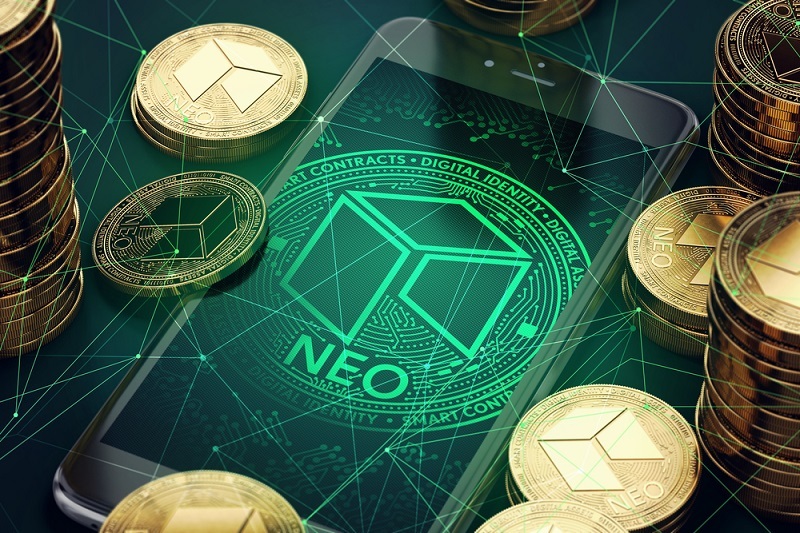 Established in 2014, NEO is the biggest cryptocurrency from China. 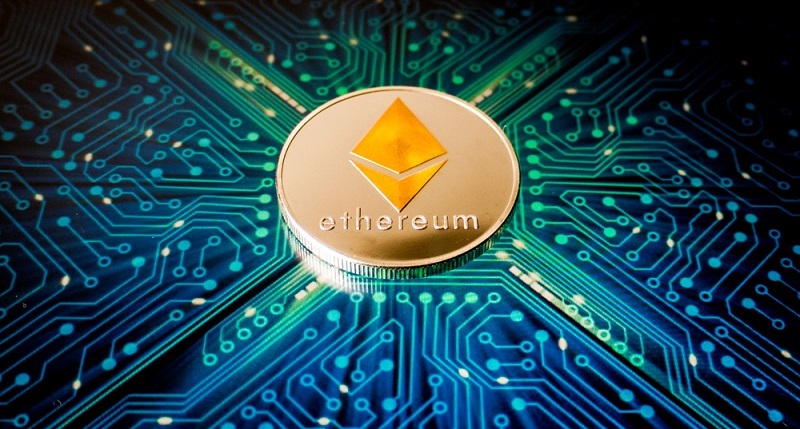 Due to its similarity in the use of smart contracts, it is also called Chinese Ethereum. It had value per token of $18.03 with a market cap of $1.17 billion in October 2018. One of the co-founders of Ethereum, Charles Hoskinson released Cardano in 2017. 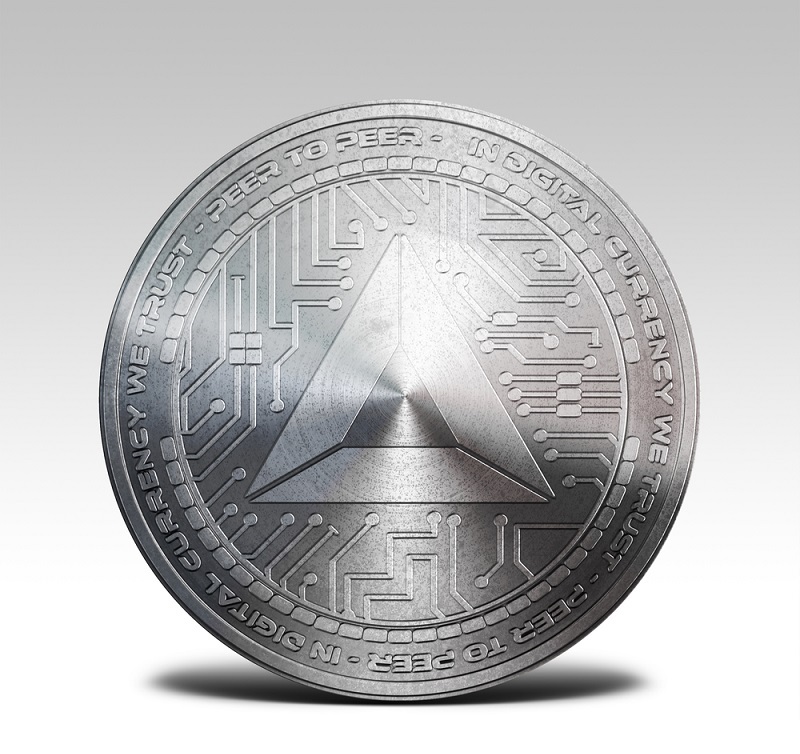 It is designed in a similar way to Ethereum. ADA also provides the platform for smart contracts and Dapps. 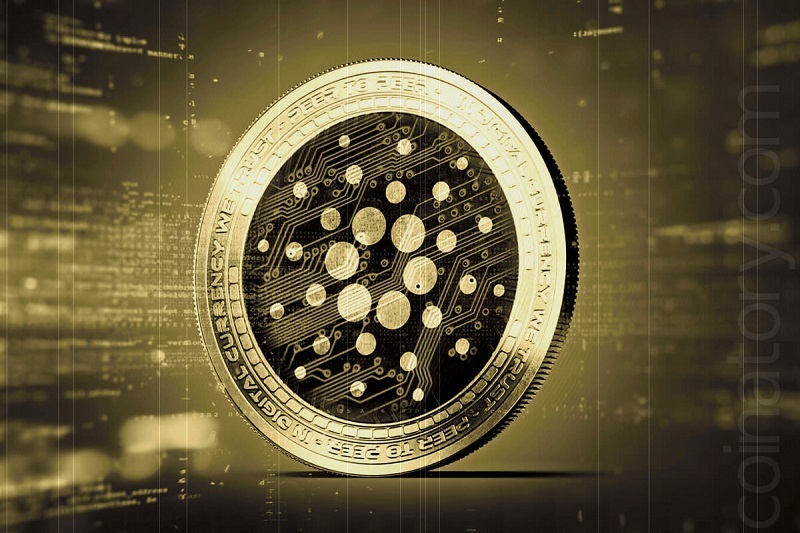 Cardano at October 2018, had a per token value of $0.081 and a market capitalization of $2.12 billion. 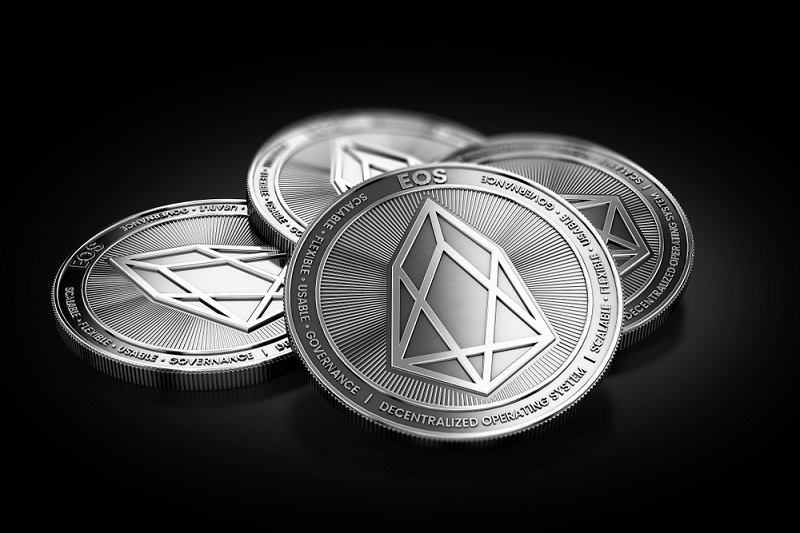 Launched in June 2017, EOS is one of the newest virtual currencies that have been valuable since inception. The cryptocurrency was created by Dan Larimer and it provided its followers a platform on which they can develop decentralized applications. EOS in October 2018 had a market cap of $5.21 billion.